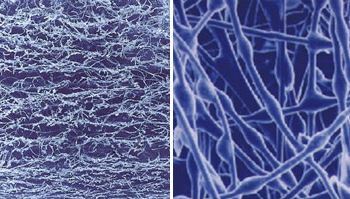 As a nonwovens producer, Freudenberg can select from any of the hundreds of available polymer fibers to create the media for Viledon filters. 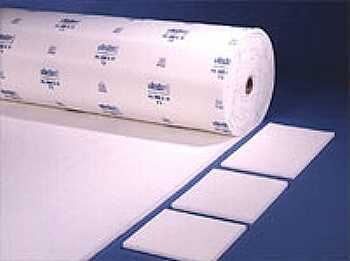 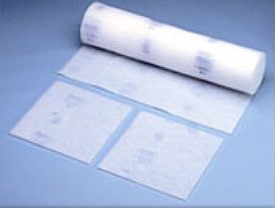 As a nonwovens innovator, Freudenberg can also use a proprietary process to create its own polymer microfiber. 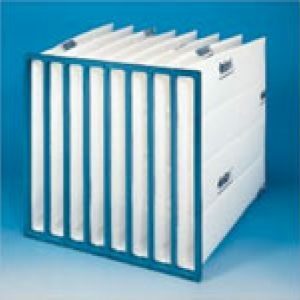 Viledon filters are engineered for maximum depth-loading performance by utilizing progressively structured media. 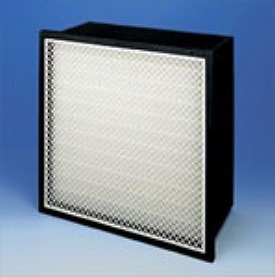 Coarser upstream layers remove larger particles allowing fine dust to be removed by finer downstream layers. 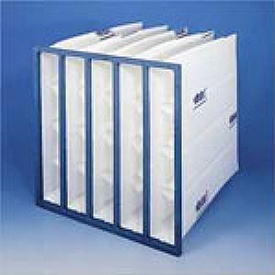 This structure delivers longer filter life at the lowest possible pressure loss.